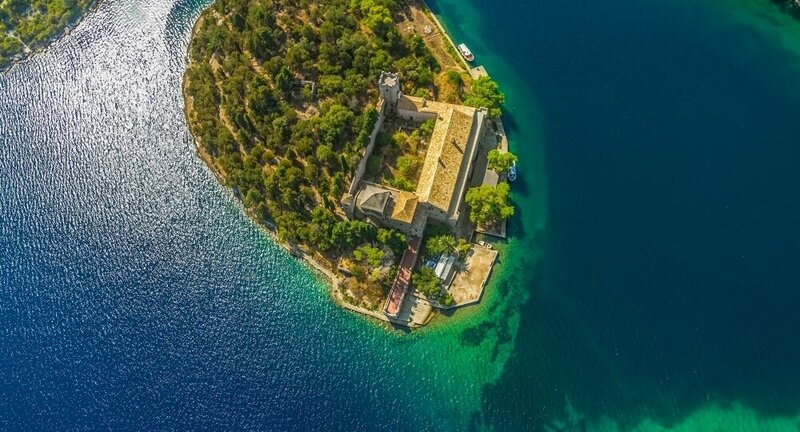 Some say that, while describing the enchanted island of Ogygia, Odysseus, and the nymph Calypso, Homer must have had the island of Mljet in mind. This of course, cannot be proven, but some of the poet’s descriptions undoubtedly fit this island. 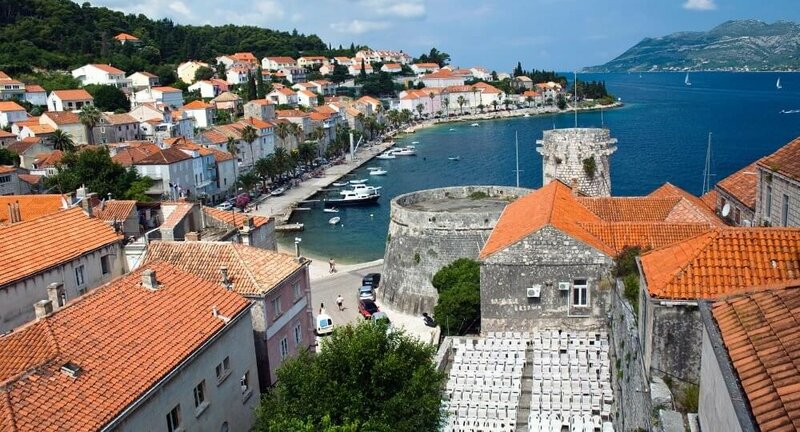 Visiting Korčula and Pelješac on a single excursion is an experience in itself. 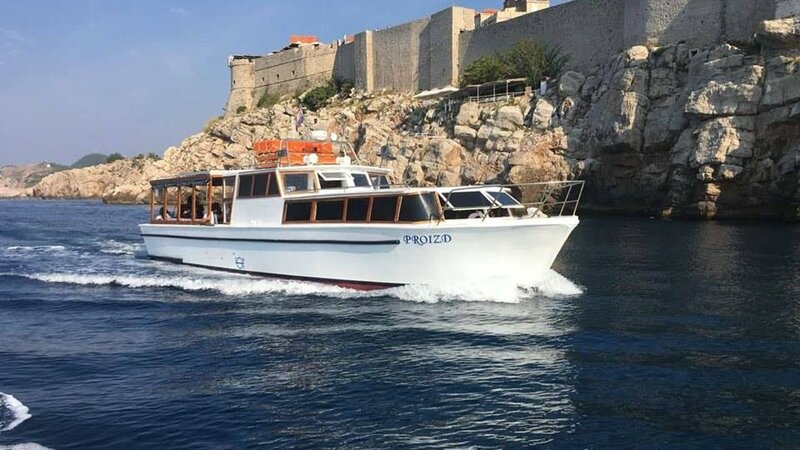 Cave Tours will take you to the most beautiful parts of Dubrovnik coast. 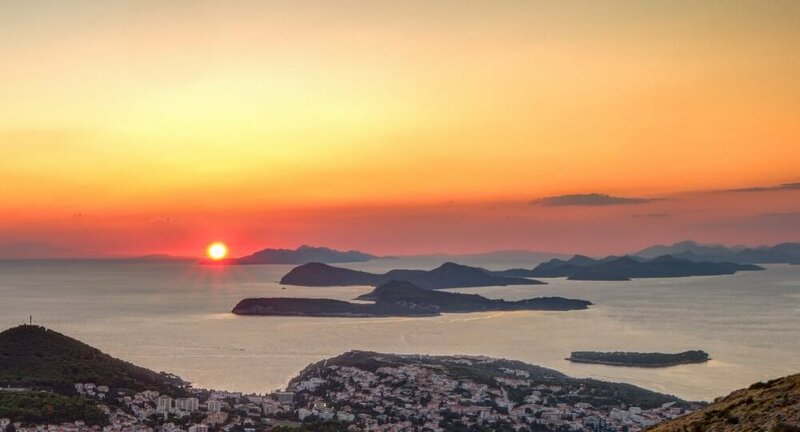 You will enjoy amazing panorama of the city walls and new part of Dubrovnik while traveling to Elaphite Islands. 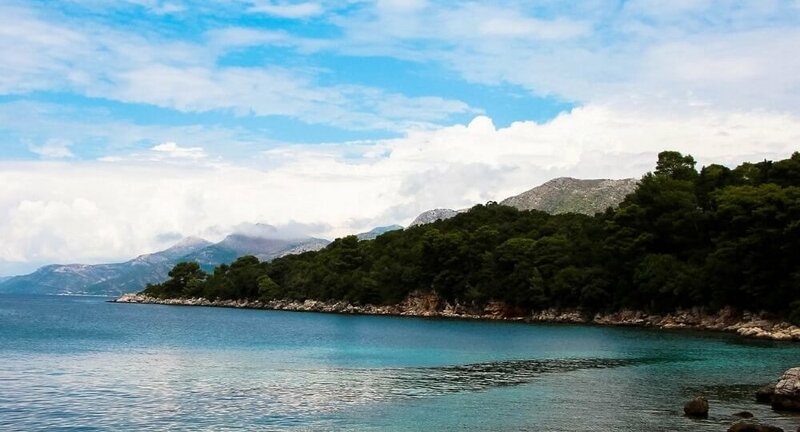 Our first stop is the Blue cave on Koločep island. The boat is equipped with snorkeling gear so you can enjoy underwater beauty and enter inside of the cave. Colour of the sea is blue and you can stand on your feet inside. If you are feeling adventures, this is a place for cliff jumping.